Believe the press (well, parts of it) and Artificial Intelligence is becoming as ubiquitous as an iPhone. It makes me want to say, Alexa (or Siri of course), will your software be able to help me with whatever ails me in the future? Pharmaceuticals companies are having to evidence new clinical endpoints to meet the demands of provider decision makers, which is increasingly meaning a committee wanting data on clinical outcomes in much larger subject sets. In an environment where patient data rules aren’t codified, data collection is started too late in the development cycle, and there isn’t (yet) enough clear stewardship of what clinical endpoints should be in development, the stage is set for Artificial Intelligence to play a significant role in clinical development. And yet it was arguably Alphabet’s DeepMind which pointed the way forwards, and as recently as late 2018. But aside of headline grabbing names like DeepMind, there have been collaborations between AI and Pharma companies underway for several years, often tucked away in the investment arms of major names like Merck & Co or Sanofi. But to say that tech and pharma companies are moving closer is sort of missing what’s really happening; instead tech and pharma companies are merging, at least in purpose. And with the short term consequence that the traditionally siloed approach to data in the pharma industry is being broken down more rapidly than anyone thought it might. Real World Evidence approaches have already been linking multiple sources to build larger scale, more accurate outcomes models – pulling on PRO, scrip, registry, claims, fills, NGS, omics etc data – and the uptake of RWE both in clinical development and by regulators is increasing exponentially. If you aren’t developing massive scale outcomes evidence, you aren’t at the races when developing clinical endpoints to demonstrate value to commissioning groups. Patients are setting the timetable. The Institute of Cancer Research reported that it is now taking longer for new cancer drugs to reach patients as clinical trials are getting slower. Prices are under pressure. Better informed patients are rebasing themselves as customers of health care. PBMs are consolidating under pricing pressures but also under threat from (ironically already AI fluent) entrants like Amazon. And reimbursement priority is going to those therapeutics which can demonstrate both clinical value and include, but extend beyond, medicines. This transition to a value based care paradigm means there is less and less scope for either R&D investment which never reaches market (see the recent abandonment of Alzheimer’s trials by several companies) and almost no scope now for medicines which don’t have an evidential follow through. If pharma cannot prove the clinical endpoint, they’ll not reach the patient at all. So is AI the panacea of pharma’s R&D ills? Artificial Intelligence is rapidly changing clinical development in identification of biomarkers, running studies through data sets of a scale and complexity which would have been implausible a few years ago. Roche using AI across longitudinal EMR and NGS data in oncology, for example. Small molecule discovery, enabling researchers to identify high productivity candidates earlier. And repositioning existing therapies to new indications, extending the life of the asset, reducing new R&D costs, and with significant evidence advantages. 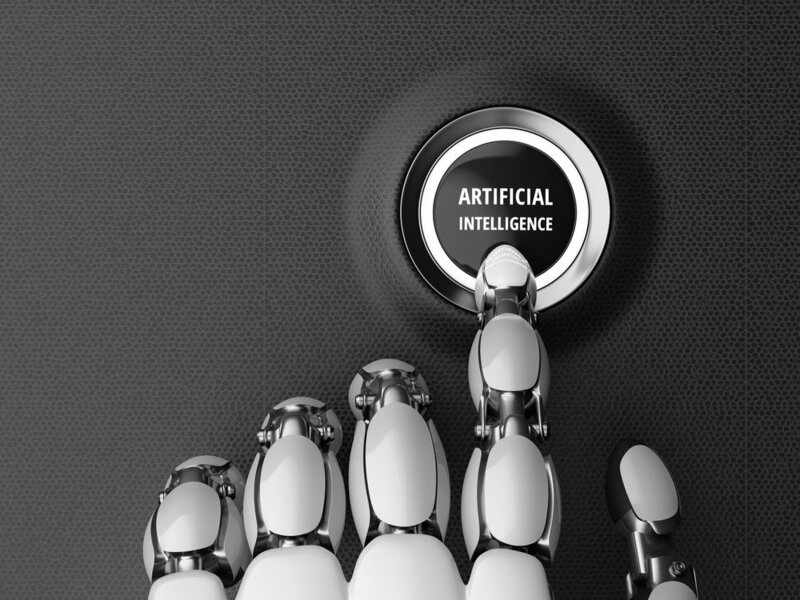 Alexa, is Artificial Intelligence the panacea for the problems facing pharma in 2019? No answer. Either I lost WiFi connection, or Alexa has gone to see the doctor. Kevin A'Court is Head of Healthcare and Life Sciences at Consulting Point Search, a global search and selection partner to the consultancy industry.